The 2011-12 season is for all practical purposes over now. Following are my thoughts on the ratings results for each of the sci fi/fantasy shows that aired this past year. Alcatraz (FOX, Status: Cancelled) – This one looked solid in the ratings early on, but viewers started to lose interest shortly after its first month. That’s a shame because it had potential if it could have broken from its escaped-convict-of-the-week formula. The American Horror Story (FX, Status: Renewed for 2nd Season) – This one delivered a big win for FX as they managed to find a show that appealed to the niche horror audience. Awake (NBC, Status: Cancelled) – This one was asleep in the ratings almost from the time it started. Its concept seemed to have limited potential anyway. Might have made a good movie, though. Being Human (Syfy, Status: Renewed for 3rd Season) – Didn’t pull spectacular ratings in its second season, but it did good enough for an inexpensive Syfy show. 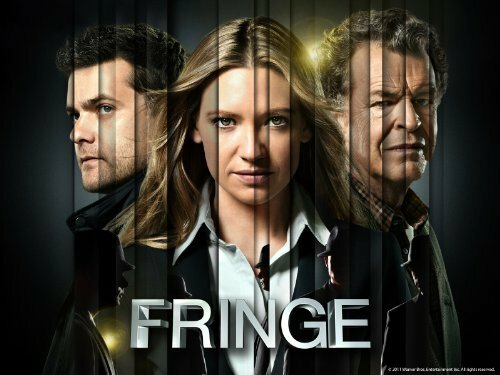 Fringe (FOX, Status: Renewed for 5th/Final Season) – A rare instance where a genre serious flouted the ratings for years and beat the odds to end on its own terms. Let’s just bask in the moment. Game of Thrones (HBO, Status: Renewed for 3rd Season) – Improved on its first season ratings and looks set to be a mainstay genre entry on HBO just like True Blood. A Gifted Man (CBS, Status: Cancelled) – CBS tried to find a supernatural series that would appeal to the same audience that once tuned in for The Ghost Whisperer on Fridays each week. This one came up short. Grimm (NBC, Status: Renewed for 2nd Season) – I had this series pegged for an early exit, but it turned into a surprise winner on Friday nights crowded with genre shows. It was no ratings barn-burner, but as long as it keeps up similar numbers it should be safe on fourth place NBC. Nikita (CW, Status: Renewed for 3rd Season) – Saved from cancellation because of its significant international following. That’s rarely a factor for shows that air on the broadcast networks, but The CW will apparently take what it can at this point. Person of Interest (CBS, Status: Renewed for 2nd Season) – It was never a ratings powerhouse, but it picked up its stride at mid-season. The late season slump has to be a concern going into next year, though. 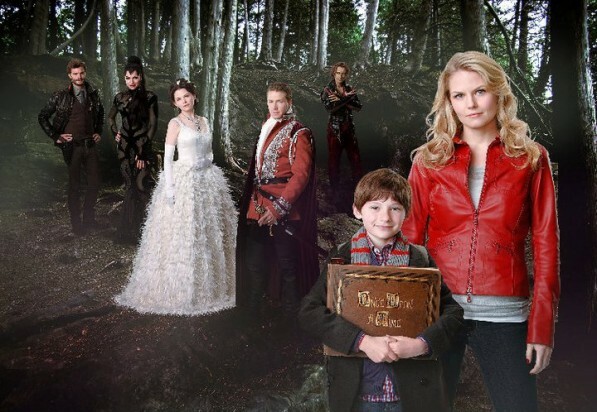 Once Upon A Time (ABC, Status: Renewed for 2nd Season) – I thought for certain this one would be one of the season’s early fatalities, but it beat the odds and grabbed the family audience that Terra Nova coveted. But with its tendency toward bad camp, how many more seasons can it survive. The River (ABC, Status: Cancelled) – This one’s ratings sprung leaks from the point it set sail. There’s still a (slight) chance that Netflix could keep it afloat, though. Sanctuary (Syfy, Status: Cancelled) – This one slipped enough in its fourth season that Syfy decided to call it quits. At least they gave them the opportunity to wrap up most of the show’s storylines. The Secret Circle (CW, Status: Cancelled) – When it started, it looked like it would ride the coat tails of Vampire Diaries‘ success, but it ended up stumbling as the season progressed. Supernatural (CW, Status: Renewed for 8th Season) – It took a significant slide in the ratings this season, but was still one of The CW’s better rated shows. How about letting it go out on its own terms next year, though? 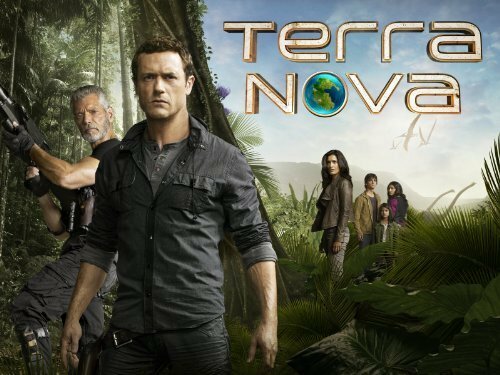 Terra Nova (FOX, Status: Cancelled) – It shot for a family audience, but found itself too burdened by tired, hackneyed scripts that not enough people stayed with it. It had good international appeal, though, and its studio is still trying to find a new home for it (it won’t be Netflix, though). Touch (FOX, Status: Renewed for 2nd Season) – This one started strong then set off on a steady decline. FOX decided to keep it around, though, and we’ll have to rely on Jake to calculate the odds of that. Vampire Diaries (CW, Status: Renewed for 4th Season) – The CW’s top rated show, but then that’s not saying much. It just has to hope that its network can remain viable. The Walking Dead (AMC, Status: Renewed for 3rd Season) – This has delivered the biggest ratings success among genre shows in years (making even the broadcast networks drool over its numbers). It should have along life for AMC.